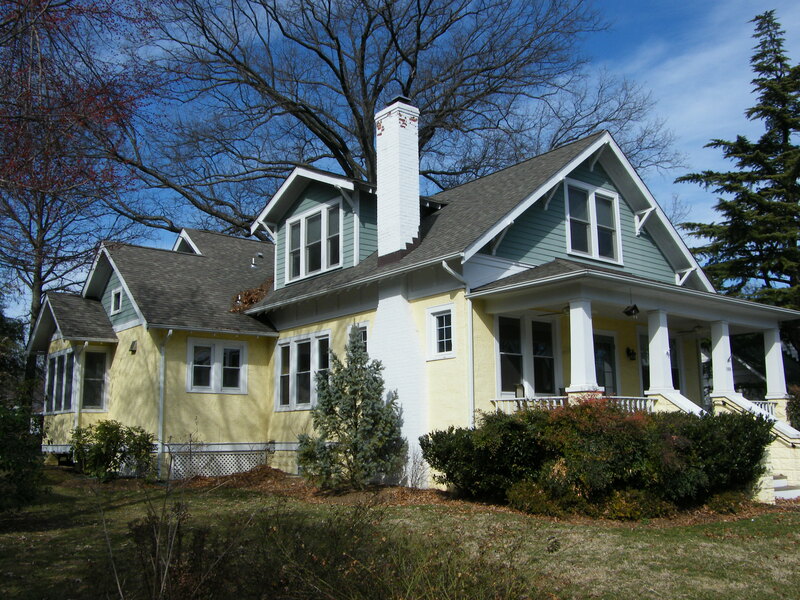 After: This project won an award from the Arlington County Historical Affairs and Landmark Review Board for its adherence to the home’s traditional style. A new second story is added to this bungalow. The concrete block on the new walls on the front steps were hand-crafted to match the existing block on the foundation. 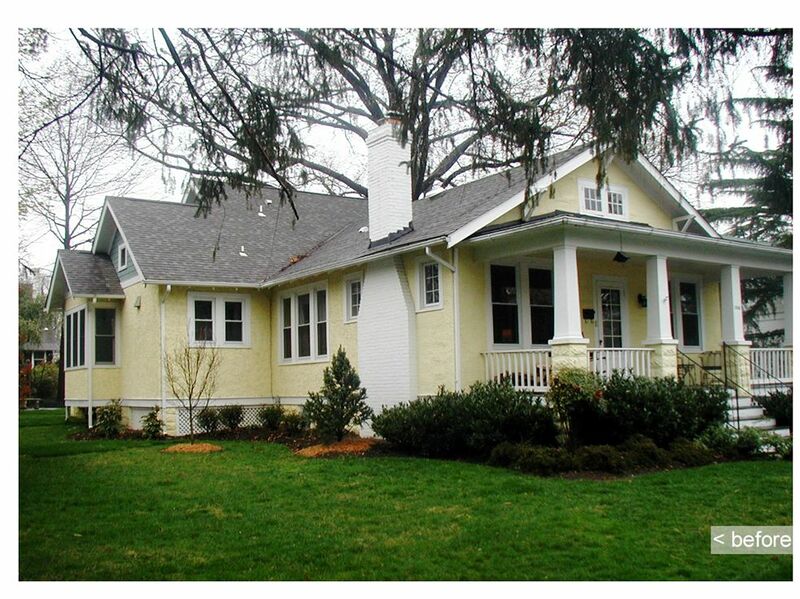 Before: 1-story bungalow with recent 2-story addition built by The Cedar Run Group LLC, now waiting for a new 2nd story. This is the original bungalow before any additions were constructed. The photo was taken by a Realtor for the sales brochure. The Owners wanted more room for their growing family. A new master suite was added to the attic, all windows were replaced, new HVAC and hydronic heat were added. This home is being filmed for the HGTV series “BANG FOR THE BUCK” in September, 2011. 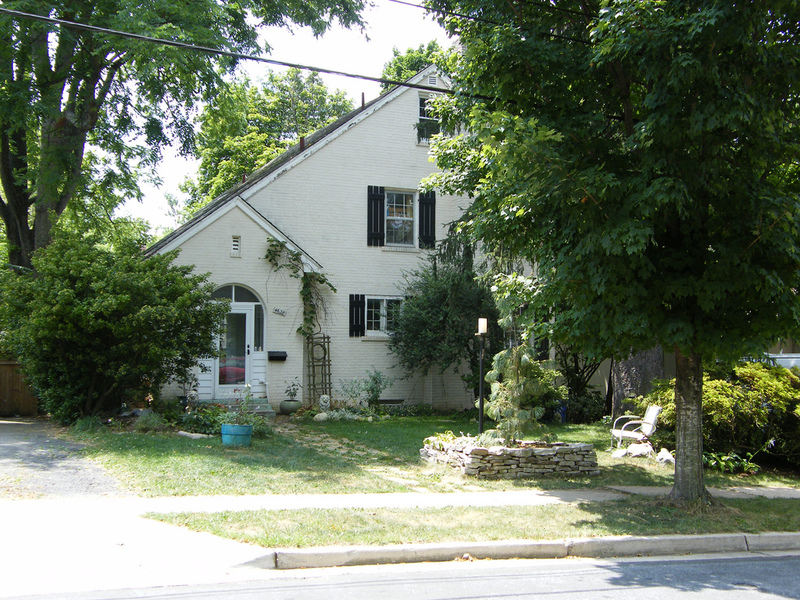 BEFORE: Front view of late 1920’s 2-story home in Chevy Chase before extensive interior and exterior remodel winter 2010-2011. 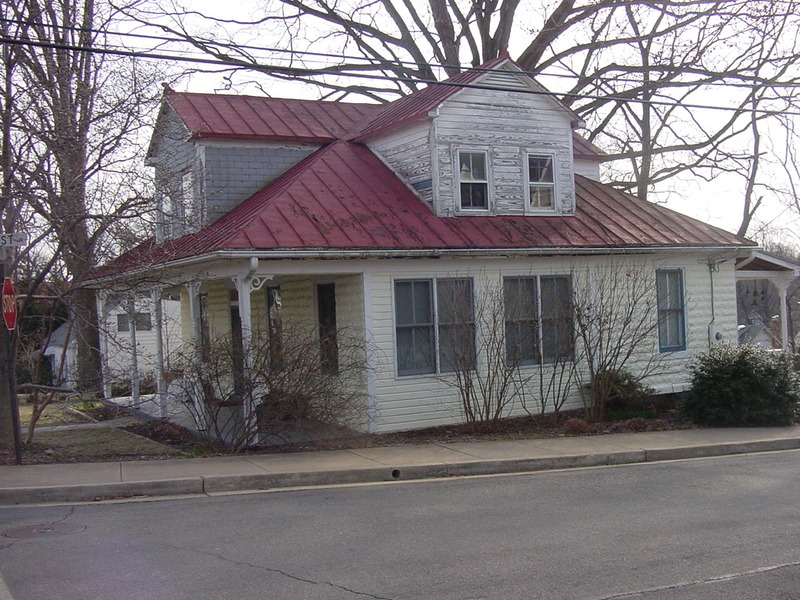 The original house was built circa 1903. The Owners wanted more space for their growing family. 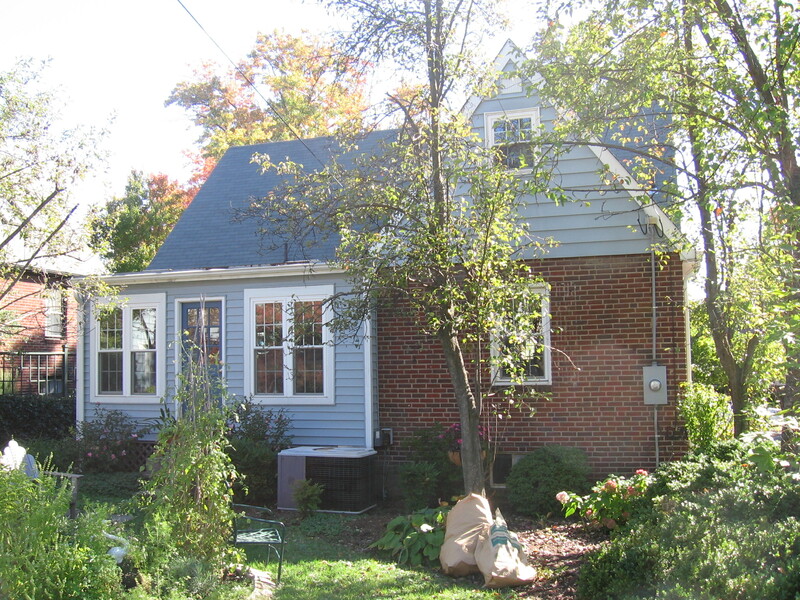 The roof was removed and three bedrooms, a bath, and a sitting room were added. Later, the attic was finished as a rec room and general hang-out for the teenagers. The original house in this project was a classic, post-war, brick, two story home with the entry door in the middle of the front wall. 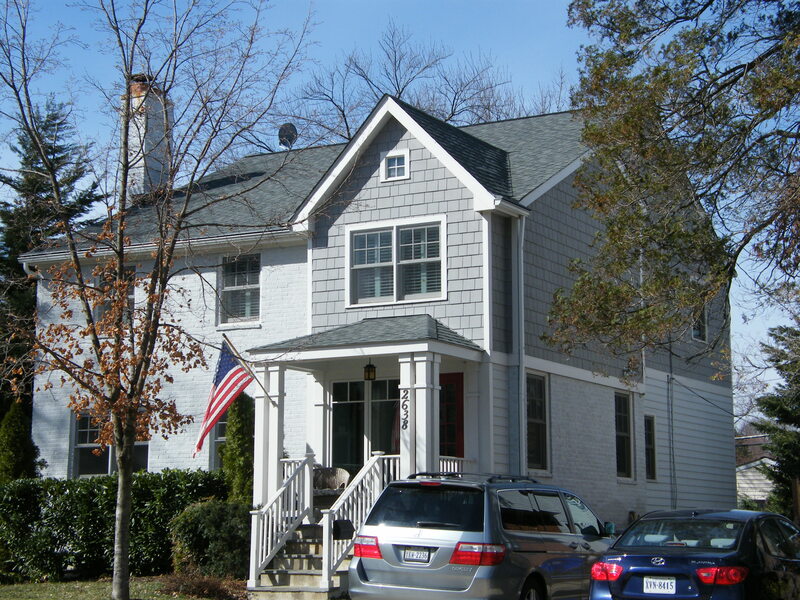 The Owners wanted more room and a three-story addition was built onto the rear of the house and the front entry was moved to the right side. The second floor gable over the entry serves to enlarge a small bedroom upstairs and give it a vaulted ceiling with lots of light. 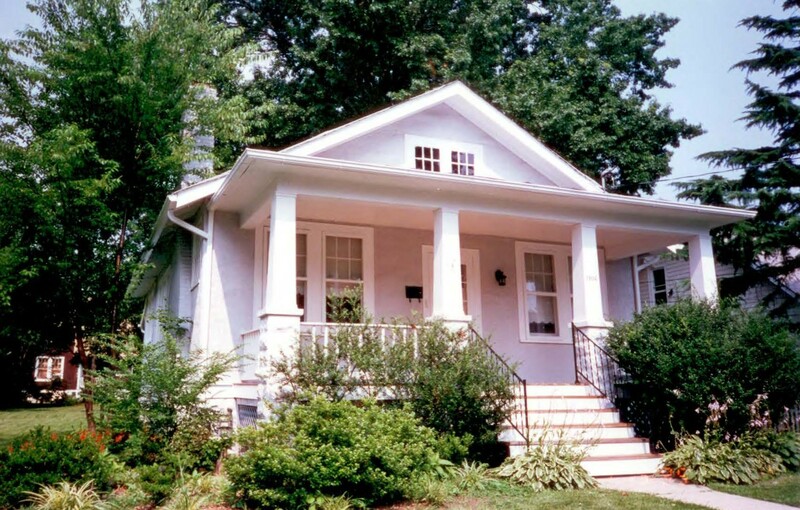 The original house was a simple, one-story, ranch style, box with three small bedrooms, and a bath. The Owners wanted more room for their growing family. A foundation was added to the rear of the house, the roof was removed and a large kitchen/family area were added to the first floor. 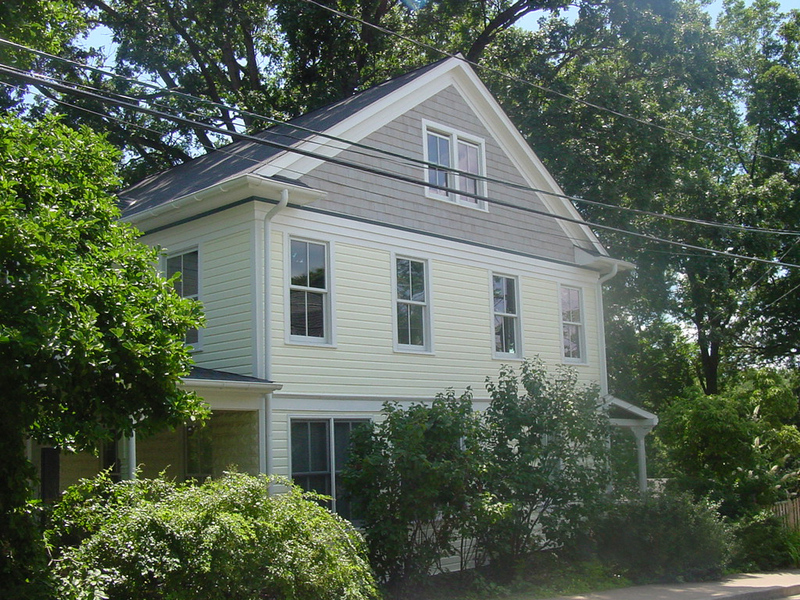 Four bedrooms, three baths were built on the new second floor. A new rec room w/laundry area were added over the garage. 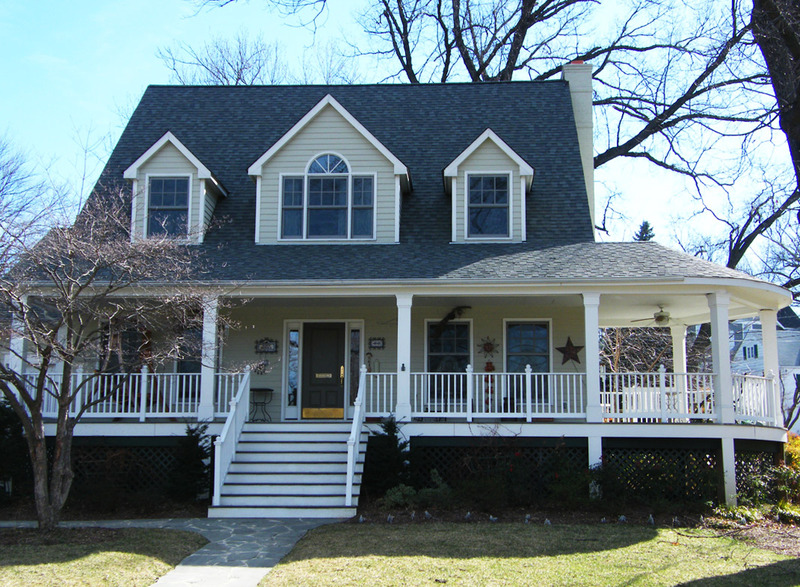 The large front porch with the circular extension at the right side adds great appeal to the appearance of the house. 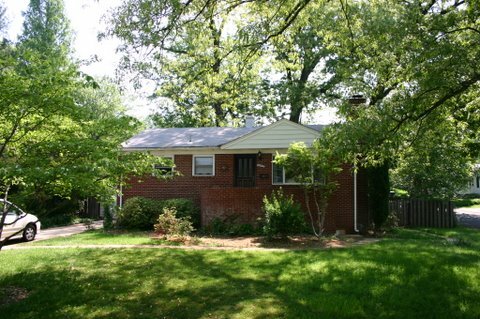 Before: A simple one-story ranch waiting to be converted into a large two-story with a beautiful front porch. 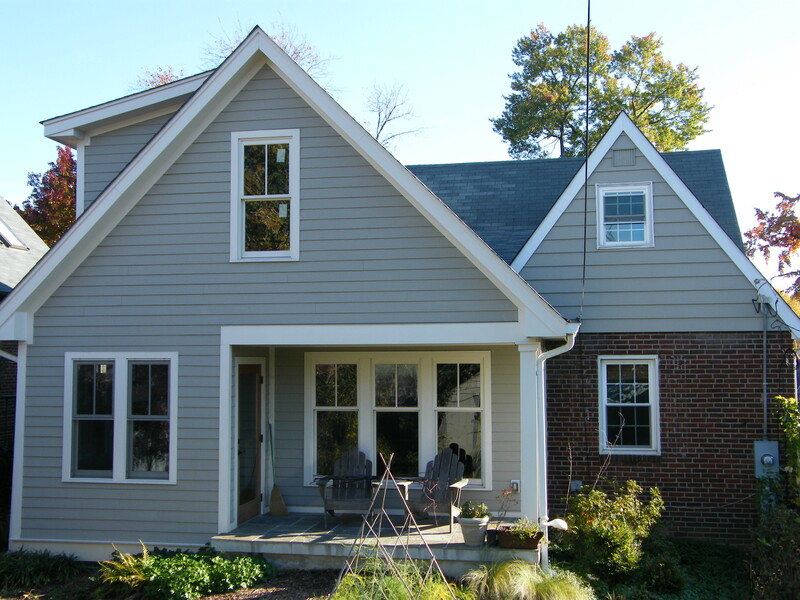 The original house in this project was a classic, post-war, brick, one and one-half story Cape Cod style home. 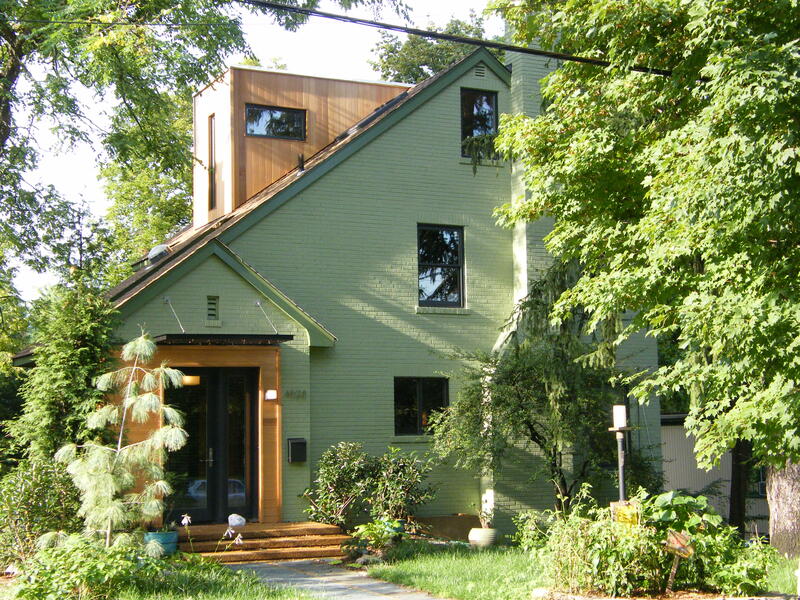 The Owner wanted a two-story addition built onto the rear of the house. The intention was to keep the character of the original design and modernize the interior at the same time. 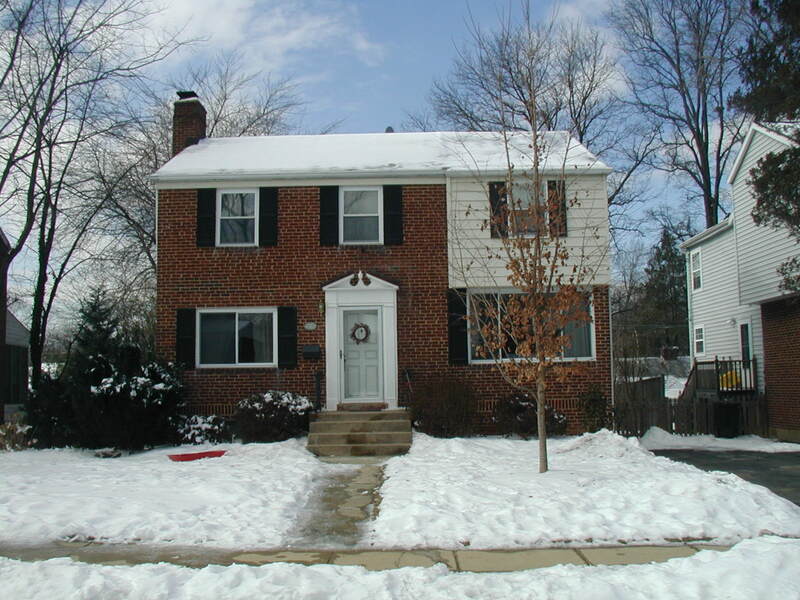 Before: Post-war Arlington one and one-half story Cape Cod home.